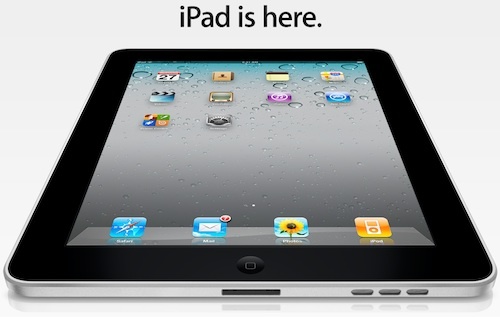 While we noted yesterday that the iPad appeared set to launch in Scandinavia today, Apple's new round of international launches for the popular tablet device has extended to a total of eleven countries scattered around the globe: Czech Republic, Denmark, Finland, Hungary, Malaysia, Norway, Poland, Portugal, South Korea, Sweden, and Taiwan. Pricing and retail distribution partners vary from country to country, so customers should check with Apple and their favorite retailers regarding availability. Customers interested in 3G-capable iPad models should also check to see which carriers are supporting service in their country and determine data service pricing options.